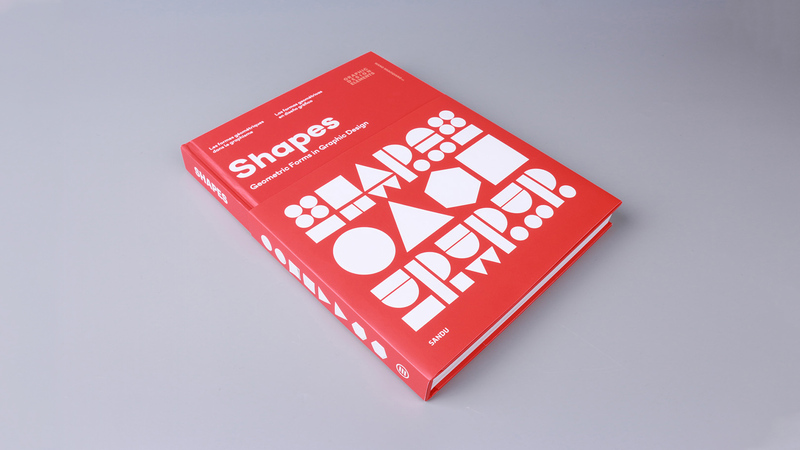 The project Francesco Mircoli has been included in “Shapes”, the latest publication of Sandu Publishing. 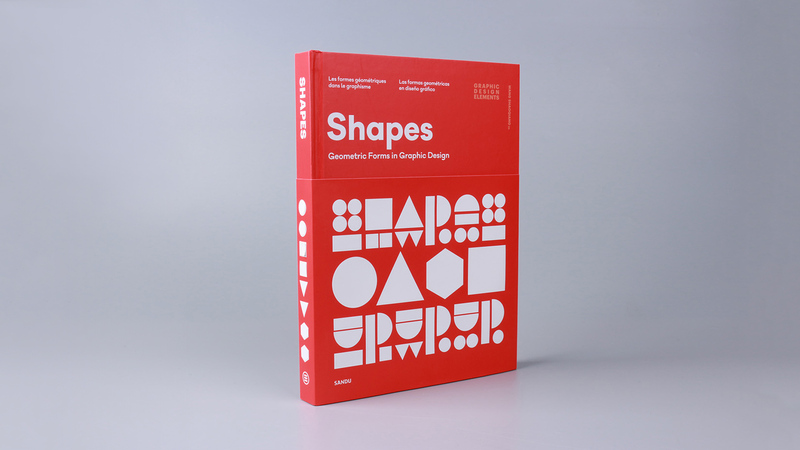 Sandu Publishing, with its certain influence in the international design communication industry, has published a series of high-quality design collections since 2001. Contributed extraordinary works by designers all over the world, Sandu’s publications have received wide approval in the global market. 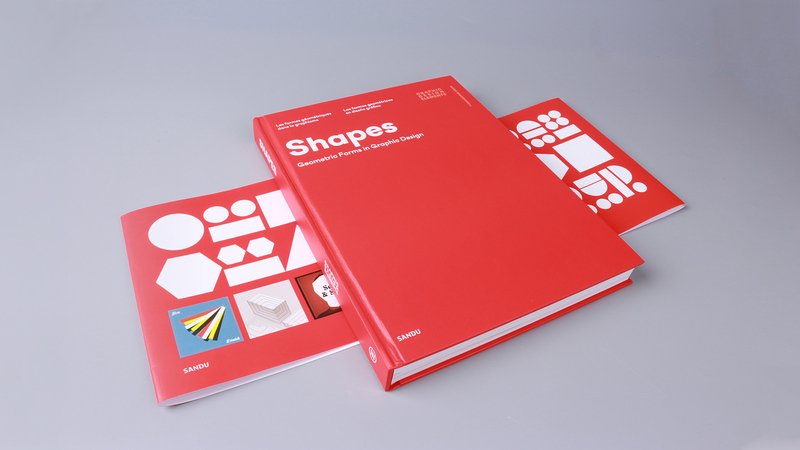 They are Design 360° magazine, Asia-Pacific Design No. 1-10, Installation Art Now, Branding Typography, Paper Play, Page Unlimited, etc. Besides having the distributors make good promotions for its publications worldwide, Sandu also attends most of the large-scale book fairs every year, for instance, Beijing Book Fair, Frankfurt Book Fair and London Book Fair and much more.